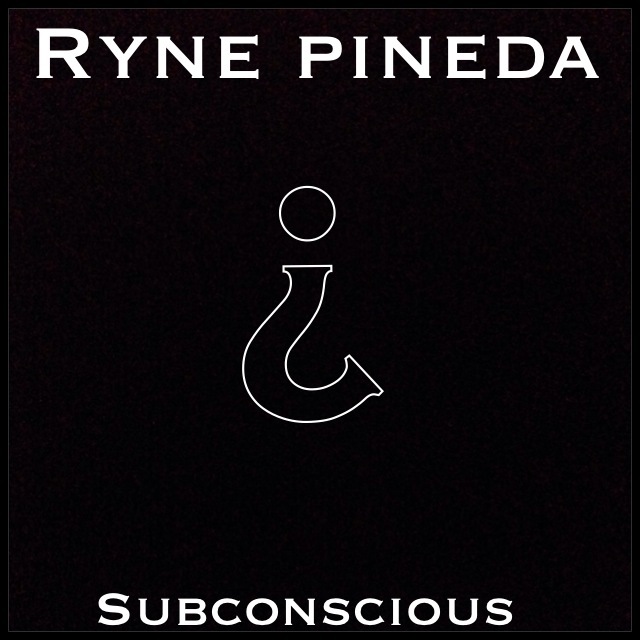 Happy Friday new Chill house vibes for your listening pleasure! Happy NEW MIX FRIDAY!! The wifey loved my idea of making new mixes every Friday and so she suggested to for me make an Ariana Grande mix of some of her bangers. So I decided to try it out and this is what I came up with. I hope you guys enjoy it! 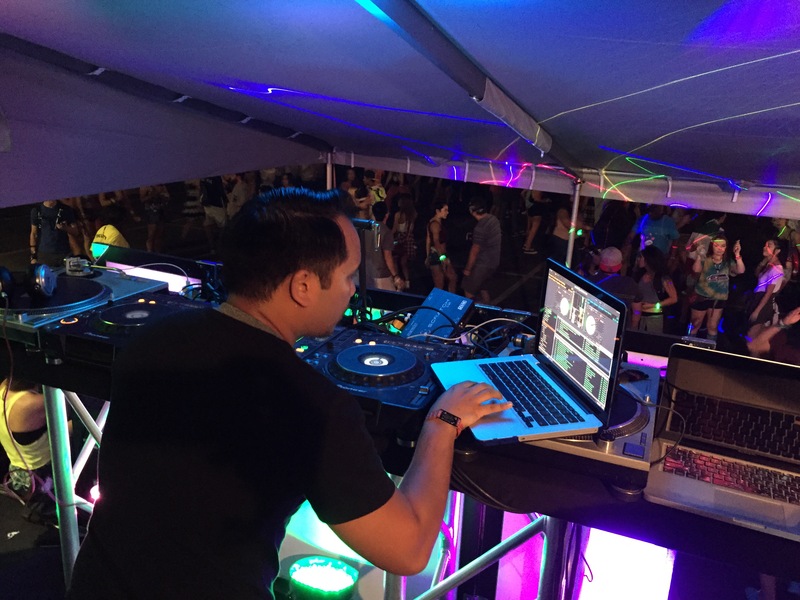 …Also, putting the other two mixes on here as well from the last two weeks! 2 Complex “Grumpy Cat” Out Now!! My group with Tony Sinatra “2Complex” will be releasing our new future house track “Grumpy Cat” on our independent label “Sour Dope”. Out now on major digital outlets like iTunes, Beatport, Google Play, and Etc! 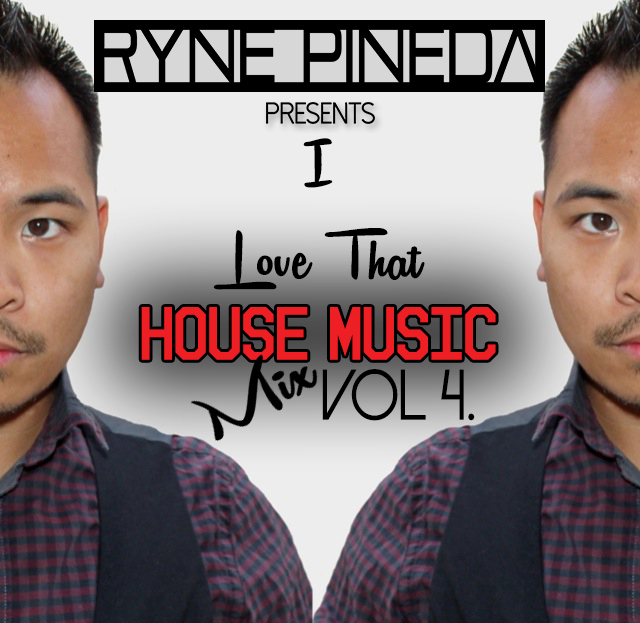 New Mix: I Love That House Music Mix Vol 4. Long over due for a new mix. Here’s the “I Love That House Music Mix Vol. 4. Listen and download for free now! New original EDM Track. Listen and Download for free!